On a cold grey day what better way to pass some time than by trying your hand at a bit of bread making? 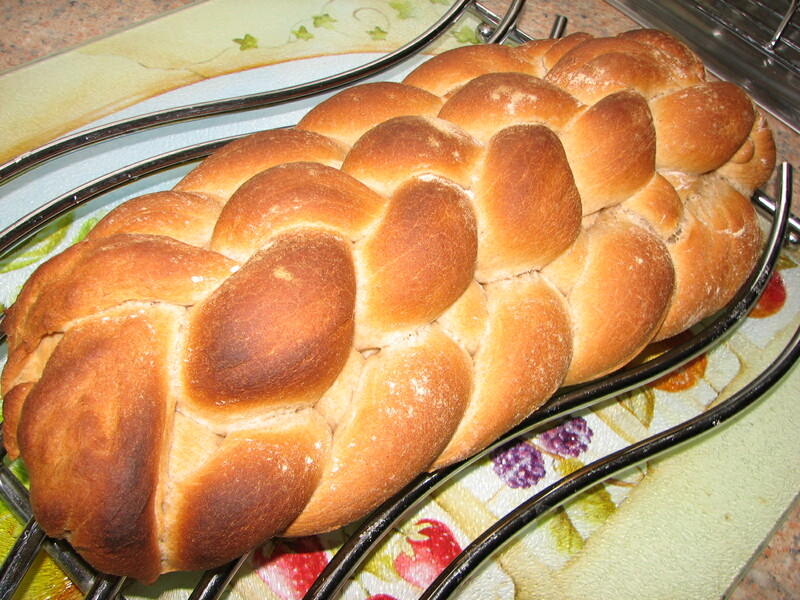 And what better challange than Paul Hollywood’s 8 plait loaf? 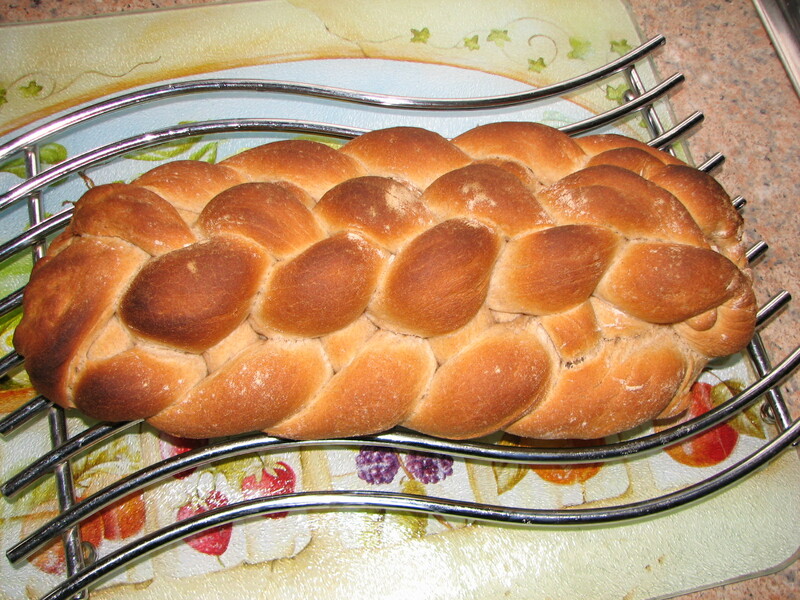 I think the outcome is acceptable considering it’s a first attempt! 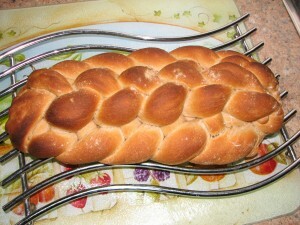 First attempt at Paul Hollywood’s 8 plait loaf – I’m happy with the result!